Travel safety is definitely on the forefront of many people’s minds, and unfortunately, no matter how carefully you prepare, emergencies can happen abroad and at home. 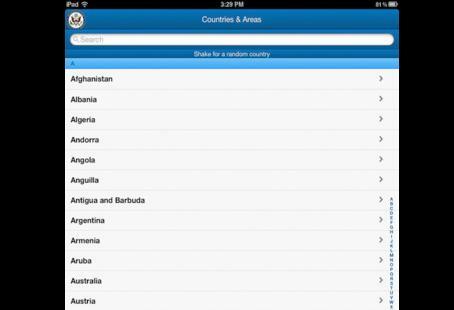 These five apps for your mobile device can not only help you prepare for the worst-case scenarios, but could possibly even wind up saving your life abroad. 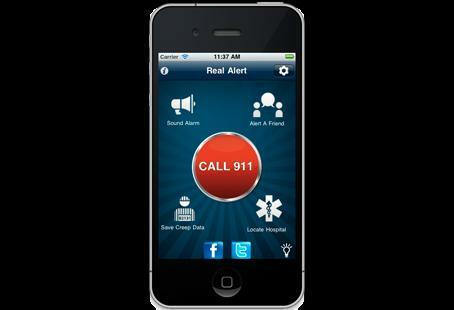 The Real Alert app is ideal for emergency situations or anytime you feel your safety is threatened. It provides quick access to emergency services and directs you to the closest hospital. You can also ward off an attacker with a quick tap alarm built into the app. 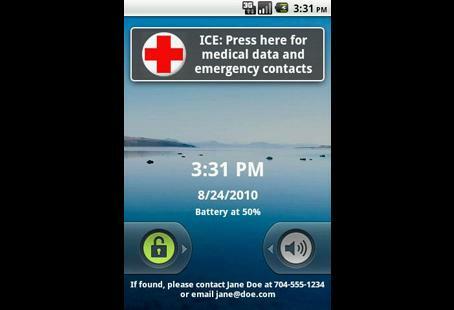 “ICE” is an app that stores important information for first responders and hospital staff to use in case of emergency. 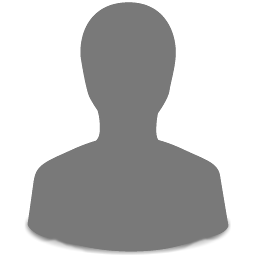 It stores a list of people to call, as well as insurance information, doctor contact, allergies, medical conditions, medications and any special instructions or other information you wish to provide. The app even works when the phone is locked and translates the information into seven different languages. 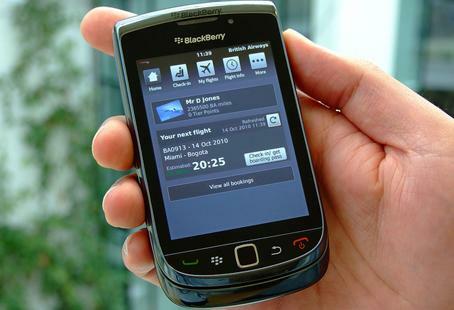 Download the Smart Traveler app and you’ll be kept in the loop about travel alerts and warnings. There’s also a great “Know Before You Go” section that will explain the entry and exit requirements, local laws, and even where the nearest Canadian embassy is located. Sure, we know to call 911 in case of an emergency at home, but what number do you dial abroad? 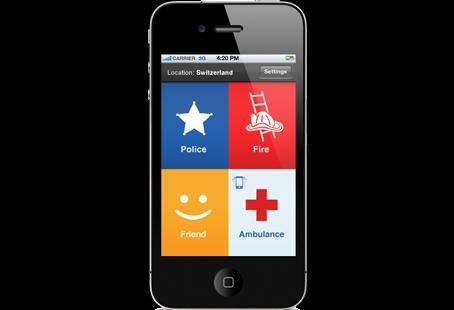 The Help Call app will automatically detect your location, and then you can simply press one button to be connected to the local police, fire or ambulance service. Have you ever found yourself in a pharmacy on vacation, trying to act out the symptoms of a sore throat or upset stomach because you don’t speak the language? Well, you can avoid this embarrassing mime game by downloading mPassport. This app will find the local brand equivalent of a medicine that you’re looking for, translate medical terms and phrases, and help you find a doctor, dentist, hospital or pharmacy nearby. 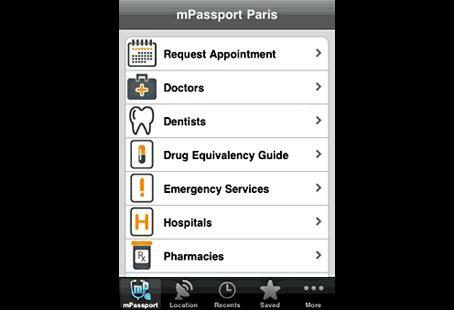 You can even use the app to schedule a doctor’s appointment.